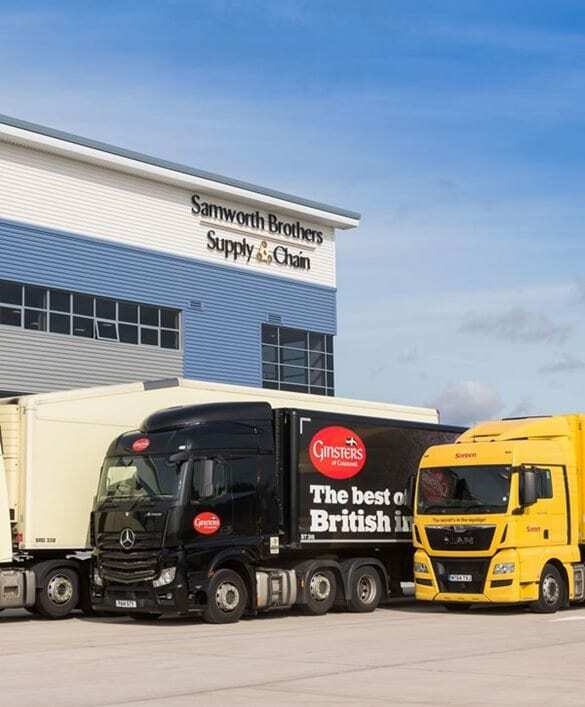 Established in 1998, we provide high quality, cost effective, temperature controlled distribution services to companies within the Samworth Brothers Group, as well as to many external chilled food manufacturers, retailers and other distributors. The business operates out of four chilled distribution sites (Leicester, Penrith, Callington and Bristol), seven days a week, 24 hours a day. We have over 120 articulated vehicles and around 200 trailers in our fleet driven by our 270 drivers, travelling the length and breadth of the country every day, delivering to our customers. 70% of our volume is day one for day one; 99.6% pick accuracy. Each week, our warehouses handle over 20,000 pallets and pick 600,000 cases. We are FAST Accredited; British Retail Consortium Storage & Distribution Accredited (Woodside) and a member of the Freight Transport Association. 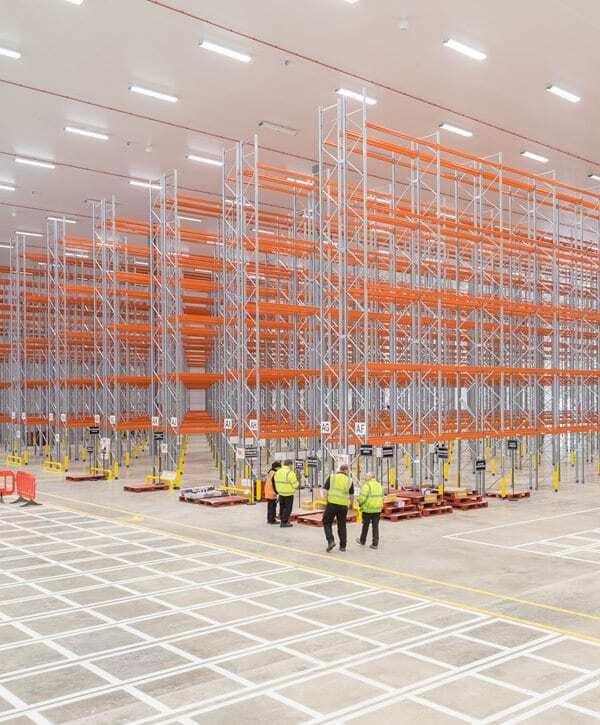 As a highly professional and service driven business, we have a reputation with retailers for providing the highest levels of on-time delivery performance within the chilled food market. Our figures speak for themselves: 97% on-time service levels; 70% of our volume is day one for day one; 99.6% pick accuracy. Each week, our warehouses handle over over 20,000 pallets and pick 600,000 cases. We are FAST Accredited; British Retail Consortium Storage & Distribution Accredited (Woodside) and a member of the Freight Transport Association. We are very proud of the commitment and loyalty of our team, which currently numbers 500 people. More than half our staff have been with us for over five years, with a quarter having over 10 years’ service. Each year we celebrate the long service of many members of staff across the business, including awards for 35 and 40 years' service. Our people are our greatest asset and are committed to getting the job done, priding themselves on the quality, service and delivery we achieve on a daily basis for our customers. At Samworth Brothers Supply Chain, we support a range of different charitable and community activities. As well as encouraging the charitable events undertaken by individual members of staff, we also actively support Leicestershire Cares initiatives. In 2013, we set out to improve fuel consumption across our fleet and during that year, we succeeded in saving 300,000 litres of fuel which equated to CO2 savings of almost 800 tonnes. We continue to strive for further improvement and have maintained the level of savings achieved at that time.